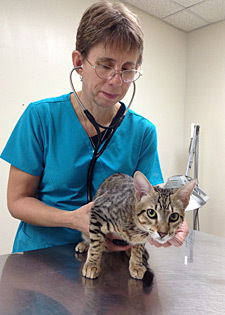 – Fever of unknown origin in cats. – Logical antibiotic therapy in cats. 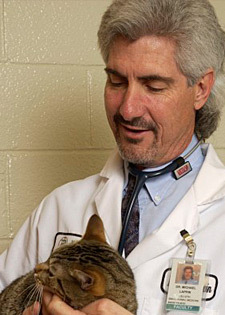 – Management of upper respiratory infections in cats. – Management of the coughing cat. – Feline GI diseases: is it infectious, inflammatory, or neoplastic? IVS is also approved in NC & NY. Relax in the well-located Hilton Boston Back Bay hotel. Set in the heart of the scenic neighborhood of Back Bay, our hotel near Hynes Convention Center offers easy access to all the excitement and culture the city has to offer. Boston Logan International Airport is situated only four miles away. The impressive glass-front hotel has 26 floors of contemporary guest rooms. Scan the skylines of Boston and Cambridge from the upper floors. Work out at this downtown Boston hotel’s complimentary fitness center using first-class cardiovascular and strength training equipment and free weights. Enjoy a relaxing swim in the heated indoor pool and whirlpool. In warmer seasons, unwind with a refreshing cocktail on the sundeck. Savor New England classics with an innovative twist at Forty Dalton restaurant. Recline and recuperate watching the game with a drink and a snack in the Forty Dalton Lounge. Catch up with work at the business center in the Starbucks® Internet Café with complimentary internet access. Host meetings and social events for 550 Guests, taking advantage of the choice of ballrooms and meeting rooms. Enjoy the undivided attention of the Event Team, who will help tailor the event ensuring it is a success. The Guest Rooms at Hilton Boston Back Bay are beautifully decorated in shades of brown and soft teal with dark wood accents and furnished with the Hilton Serenity Bed. Upper floors feature spectacular panoramic views of the downtown Boston and Cambridge skylines. These well-decorated guest rooms feature one king or two double beds and range in size from 300 sq. ft. to 375 sq. ft.
Indulge in the tranquility of the Hilton Serenity Bed featuring the exclusive Suite Dreams mattress, Super Topper mattress pad, down-filled comforter, Touch of Down pillows and triple sheeting. Group Room rate: $269.00 dbl/night plus taxes. *WiFi is complimentary as a special concession for our group. That’s a savings of $15 per night! There are extra charges for 3rd and 4th adults in a room (currently $20 per night, per additional person). Parking is currently available for a daily fee of $43 (subject to change without notice). Check-In is at 3pm, check-out is at 12pm (noon). If arriving before 3pm, baggage storage will be available for a small handling fee. Cancellations: You can cancel up to 7 days prior to your scheduled arrival without penalty. If you cancel within 7 days of your scheduled arrival, or are a no-show or depart early, you will be charged for you complete scheduled stay. For cancellations, please call IVS 800-487-5650. The Hilton Boston Back Bay hotel near Fenway Park is located in one of most charming and desirable neighborhoods in the city. There are a number of things to do in Boston MA just steps away from the hotel. Looking to catch a Red Sox game? 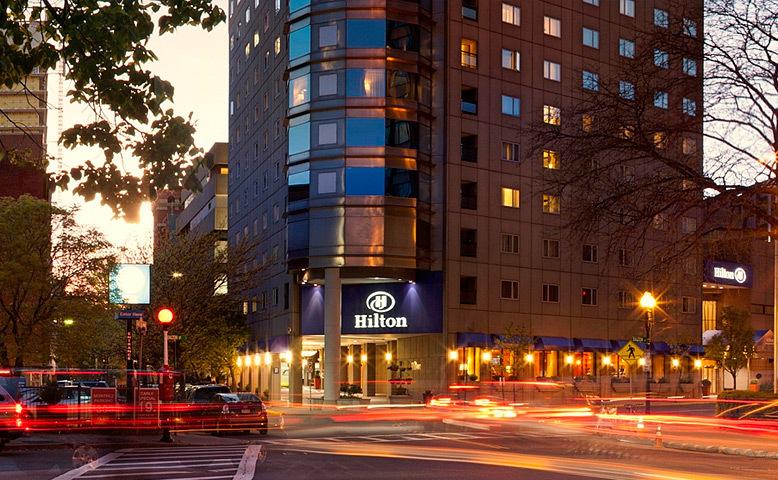 The Hilton Boston Back Bay is walking distance to the park. Our downtown proximity keeps you close to all the excitement Boston has to offer. Guests can walk to some of Boston’s revered educational institutions including Boston University, Tufts University and Boston College as well as popular attractions like fashionable Newbury Street, offering stylish boutiques and restaurants, and the elegant Copley Place Mall. Immerse yourself in culture at the Museum of Fine Arts, a short walk away, or take the family for a day out to New England Aquarium during your stay at our Copley Square Boston hotel. For off-site dining click here. It has been the home of the Boston Red Sox Major League Baseball team since it opened in 1912 and it is the oldest ballpark in MLB. Because of its age and constrained location the park has been renovated many times, resulting in unique, quirky features including “The Triangle”, “Pesky’s Pole”, and most notably the famous Green Monster in left field. First right onto Belvidere Street. The motor court entrance is one block, just after Dalton Street. Take Exit 18: “Mass Ave/Roxbury”. Left at the second light following the signs to Mass Ave.
Bear right at the light onto Mass Ave. Follow Mass Ave for exactly ONE mile. Left at the second light onto Belvidere Street. Take Left hand exit, “Fenway 1S”, stay in left hand lane. At the fourth light, take right onto Dalton Street. The motor court entrance is two blocks on your right. Take Massachusetts Ave over the bridge into Boston. Go 5 blocks up and take a left onto Boylston Street. At first light on Boylston Street, take a right onto Dalton Street. Self-parking is available in our secure attached garage by entering the motor court entrance on the Belvidere Street side of the building. Parking fees are currently $43 per night (subject to change) with unlimited in/out privileges up to 5pm on the day of departure. Boston taxis are available outside Baggage Claim at all terminals 24 hours a day and provide your easiest and quickest option. The total fare to the hotel will be about $40 due to tolls/fees. Total travel time will be approximately 15 minutes and most likely will weave through Boston neighborhoods, which is actually the shortest route, so not to be alarmed. It is recommended that you ask the taxi driver for a receipt showing the driver’s name, taxi company, amount paid, and medallion number. Get off at the second to last stop “Back Bay Station” as opposed to the final stop “South Station.” The hotel is an easy walk unless you have a lot of luggage. Exit the train station taking a right onto Dartmouth Street. Take your first left onto Stuart Street (cross over Stuart and follow the street on the far side adjacent the Westin.) Stuart will turn into Huntington Ave. at the next block. Again, cross over Huntington and continue to follow Huntington on the far side adjacent to Shaw’s Supermarket. Follow one block and take a right onto Belvidere just after the entrance to the Prudential Shopping Center. You will see the hotel one block up Belvidere at the corner of Dalton Street.